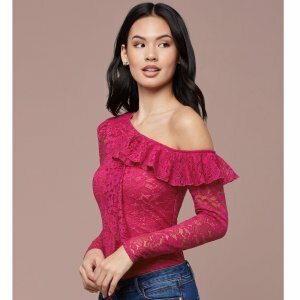 Bebe offers up to 65% off Flash Sale. Bebe offers 30% off $200 or more Regular Priced Sale via coupon code "WEEKEND". Bebe offers 15% off for $150 orders via coupon code "SPRING15", 25%off for $250 ordersvia coupon code "SPRING25". Bebe offers an extra 40% off Sale Items via coupon code "EXTRA40". Bebe offers 40% off Select New Styles. 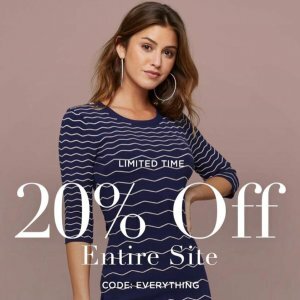 Bebe offers 20% off Entire Site via coupon code "everything". Bebe offers extra 25% off Everything， via coupon code "BEBE25". 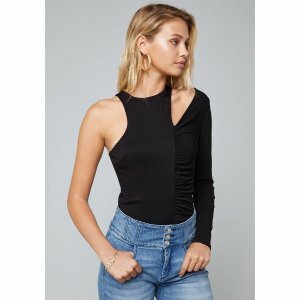 Bebe offers up to 65% off End Of Season Sale. 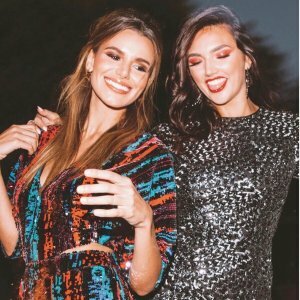 Bebe offers up to 70% off + extra 50% off End Of Season Sale. bebe offers Up to 50% Off + Up to Extra 60% Off Selected Styles. 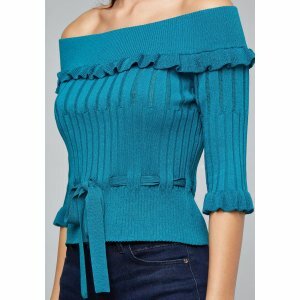 Bebe offers extra 40% off Women's clothing Sale. 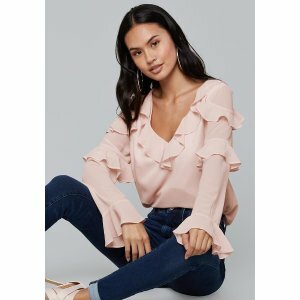 Bebe offers Dealmoon Moon Festival Exclusive extra 40% off Women's clothing Sale via coupon code "DMBB40". 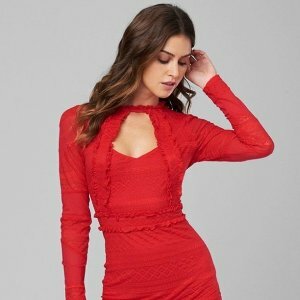 Bebe offers up to extra 50% off Sale. Bebe offers an extra 50% off All Markdowns. Bebe offers buy more save more Select Items Sale. Get 30% off with 1 sale items; get 40% off with 2 sale items; get 50% off with 3 sale items. Bebe offers the $20 off $150 bebe via coupon code "CASH4ME". 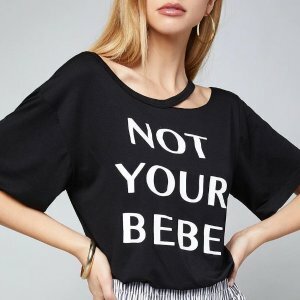 bebe offers 20% off full priced items, via coupon code "MAMA20". 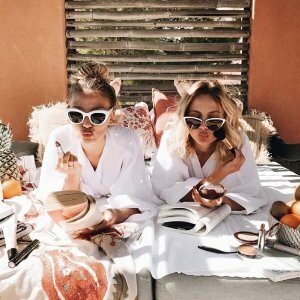 Bebe offers up to 30% off Sitewide via coupon code "MAY2018". 20% off $150, 30% off $250. bebe offers 40% off selected styles.